Pairing Burgers - especially our Throwback Burger, chili, carnitas tacos, steak. 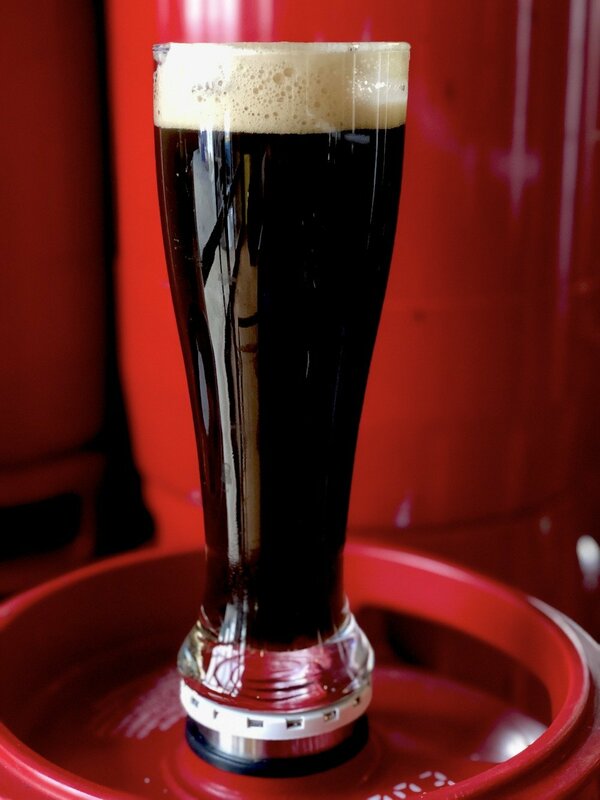 This dark mahogany steam beer features an aroma of brown bread and lush green hops with flavors that begin a bit smooth, caramely, and bready, finishing dry with notes of coffee, chocolate, and a bit of hop spice. 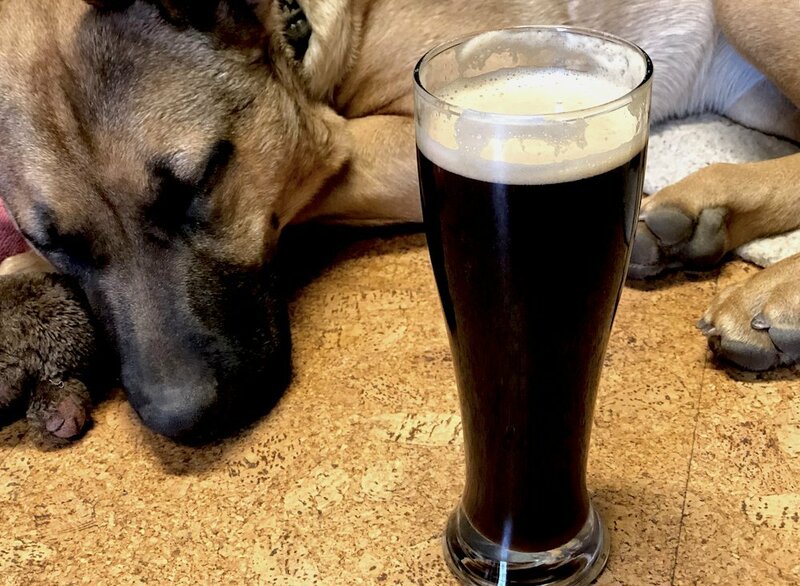 The body on this beer is fairly light, but the pronounced roasty flavors means it can be paired with some hearty and flavorful foods, especially chili, burgers, and a nice rare steak! We are way more excited about the Nor’East Common than Brew Pup Bowie seems to be!